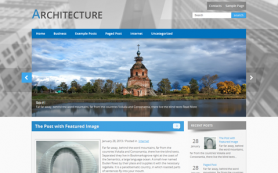 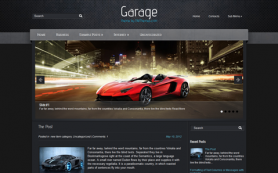 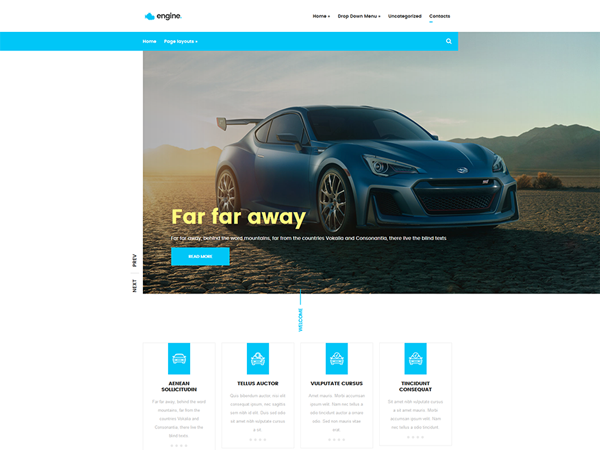 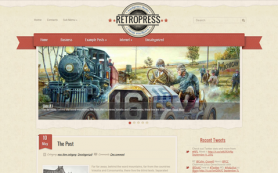 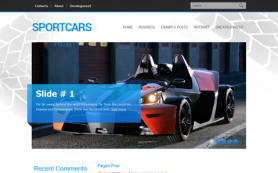 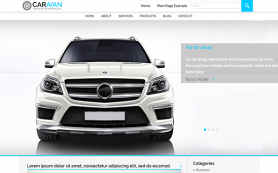 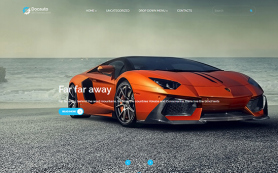 Engine is a well-crafted stylish free auto WordPress theme with a clean design and a layout for purpose of car blogs, news portals, magazines, online stores and more. 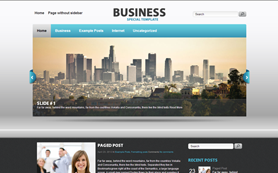 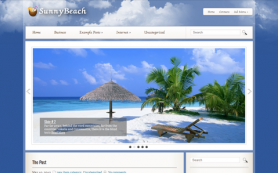 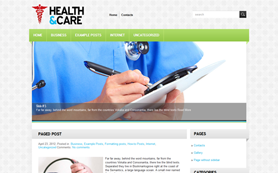 It is also fully responsive on all devices including smart phones and tablets and compatible with all modern browsers. 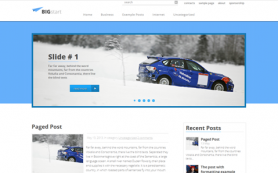 You can simply create a complete website by using this auto theme with many embedded features and have a pleasant blogging experience. 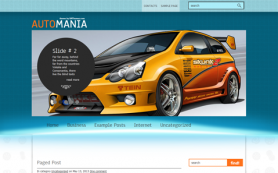 All you need to start is just download and install this theme, you can even do it for free.